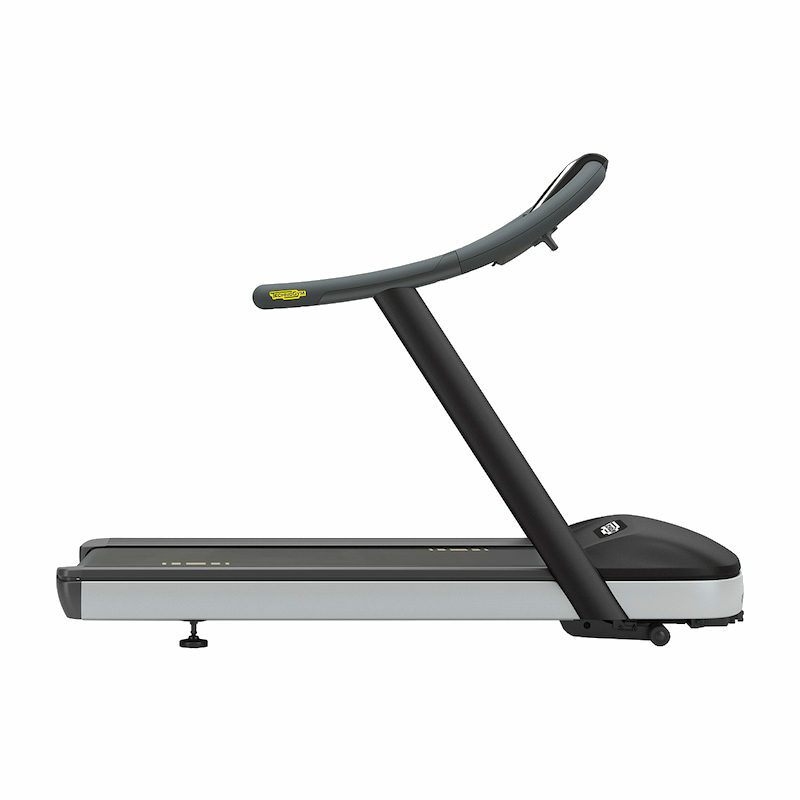 Gym Marine Interiors operates a full range of services for your home gym or spa project. 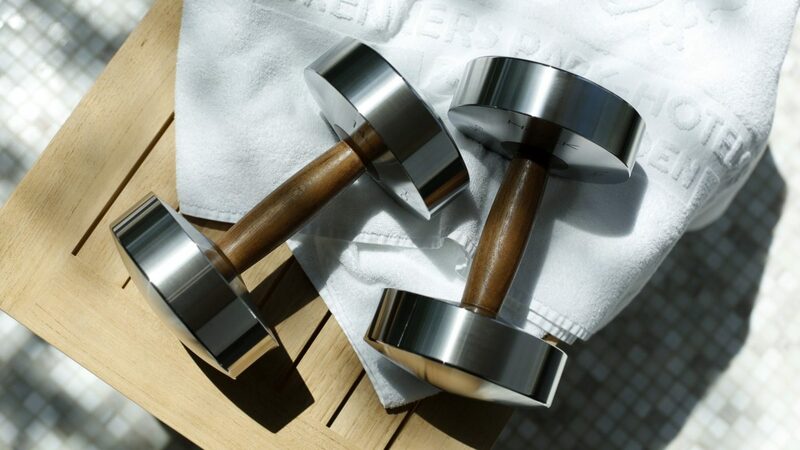 From bespoke home gym design to custom gym equipment and spa supplies; no job is too big or small for our specialist team. We are the only independent retailer specialising in the luxury market with access to every major fitness brand in the world. This means that you benefit from unlimited selection. Gym Marine Interiors is also the only specialist consultancy with the logistical support network to reach you anywhere in the world, and can schedule to fit around your project timeline. We can also fly engineers to site to perform annual servicing or emergency repairs. 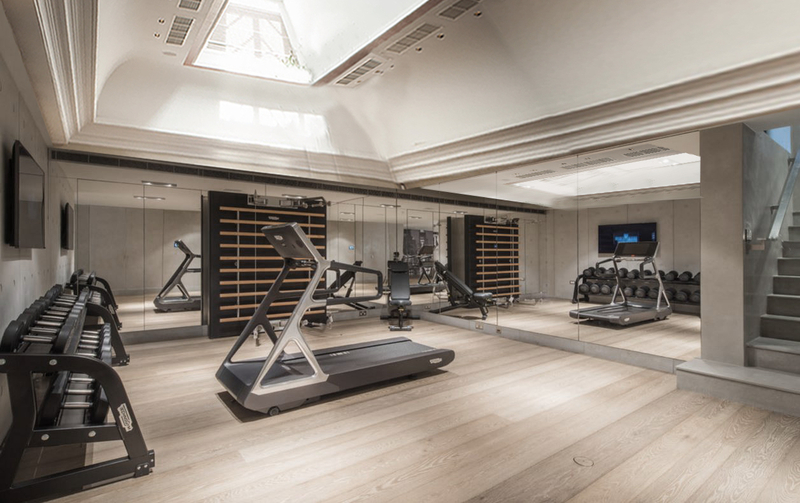 Gym Marine Interiors operates a full range of services for your gym and spa design project.